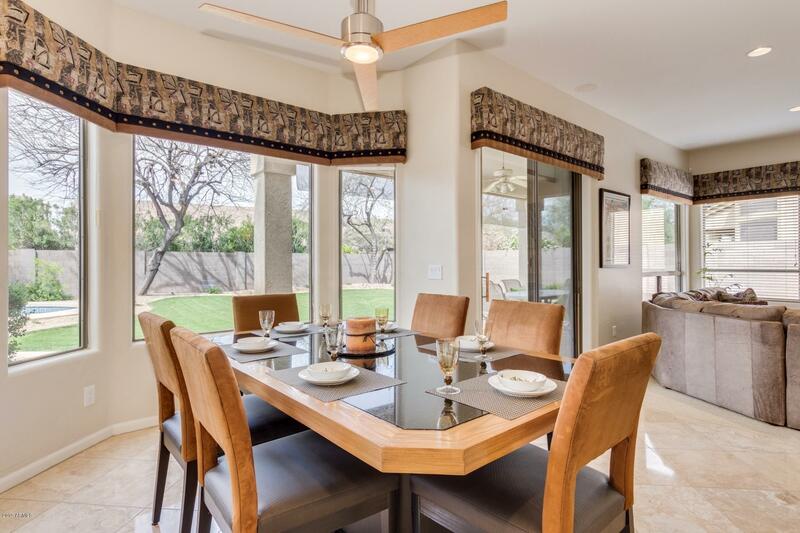 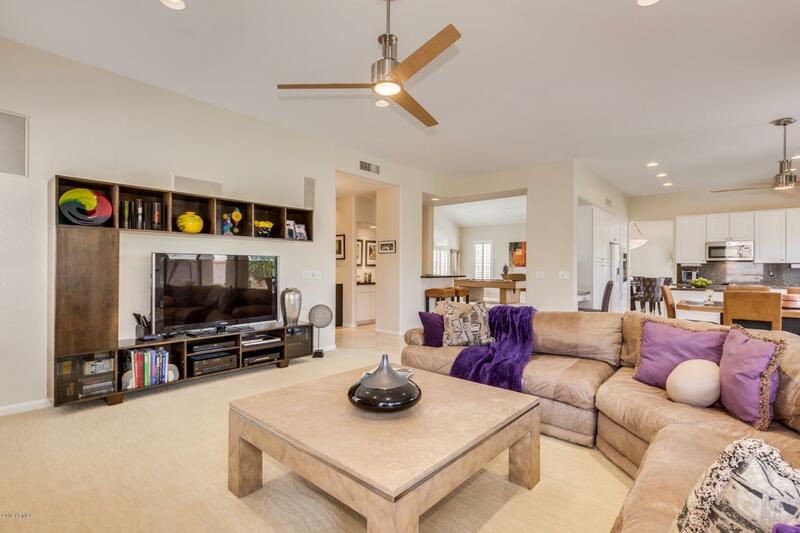 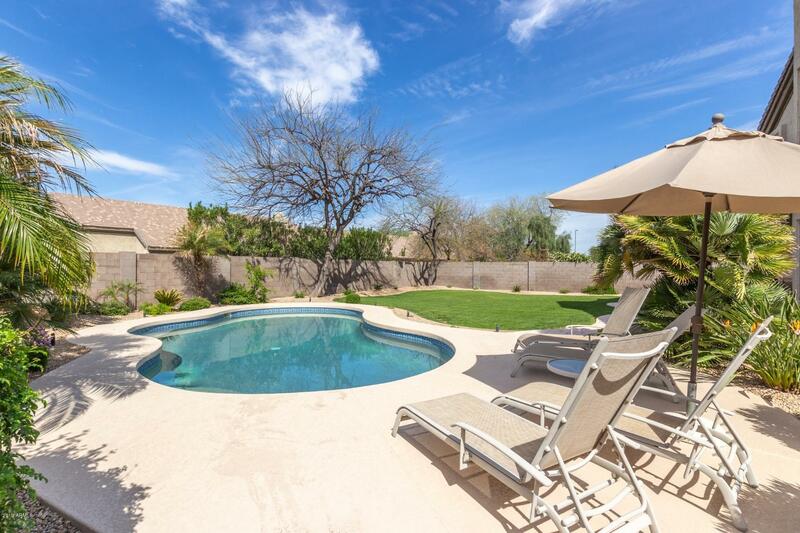 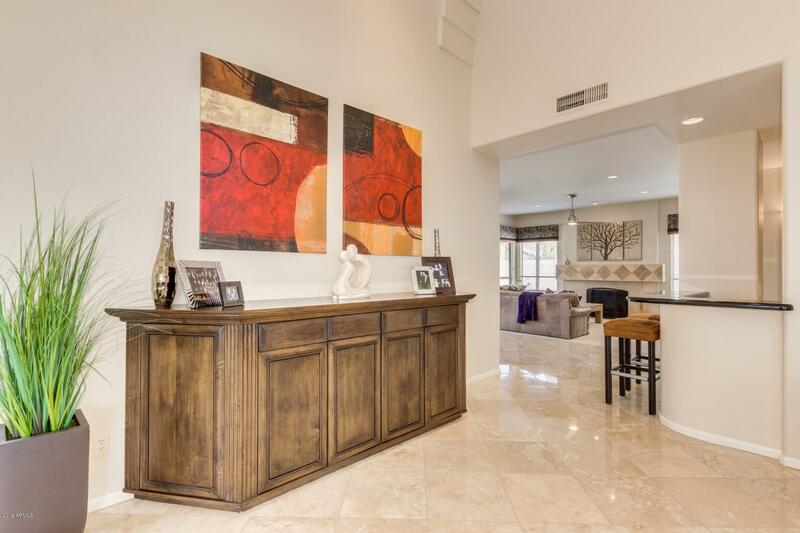 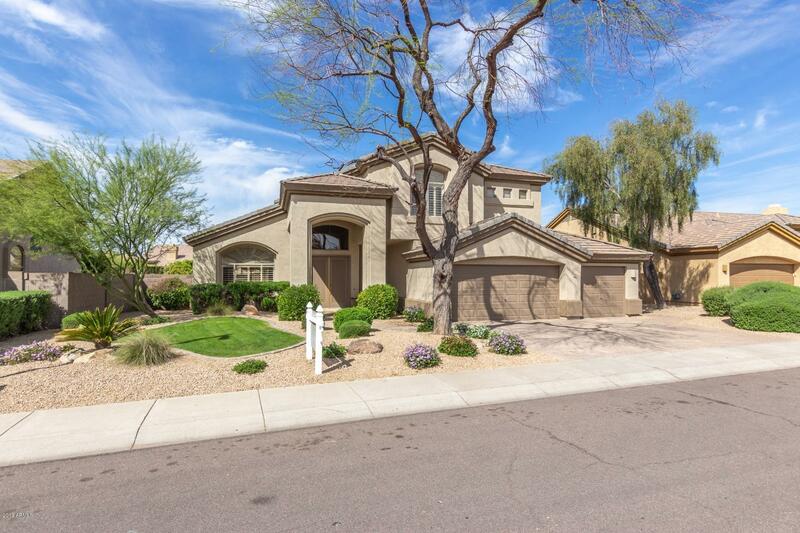 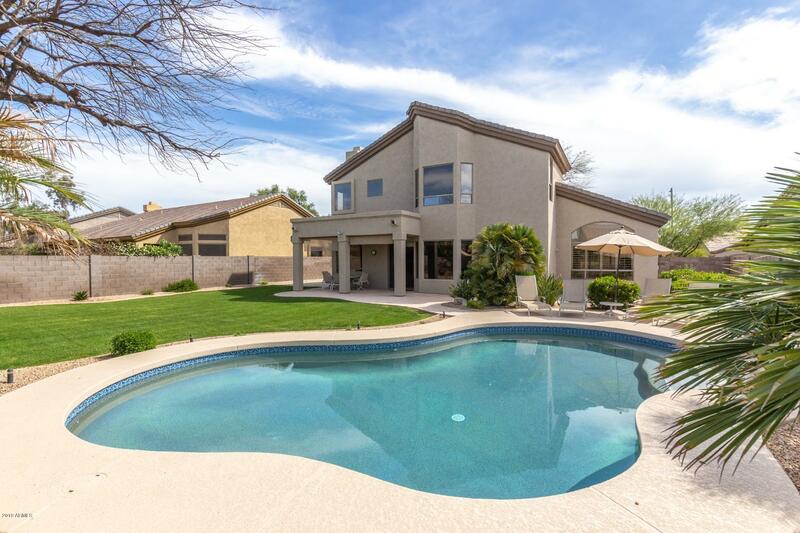 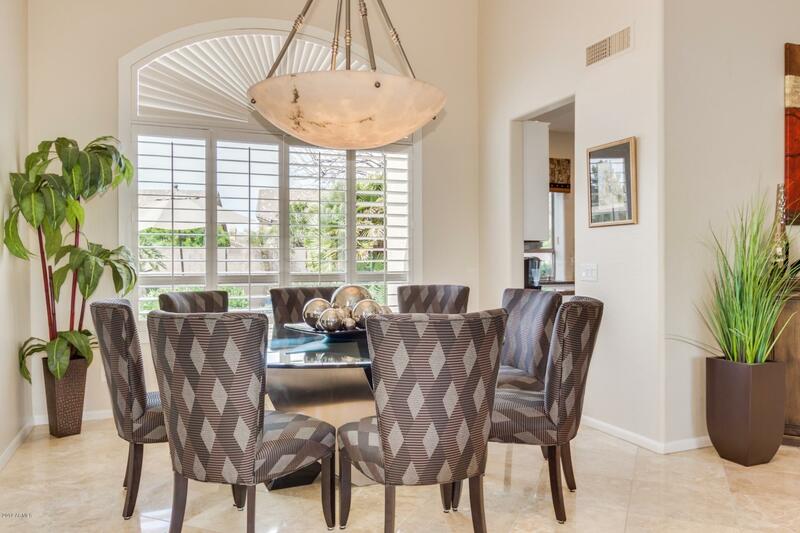 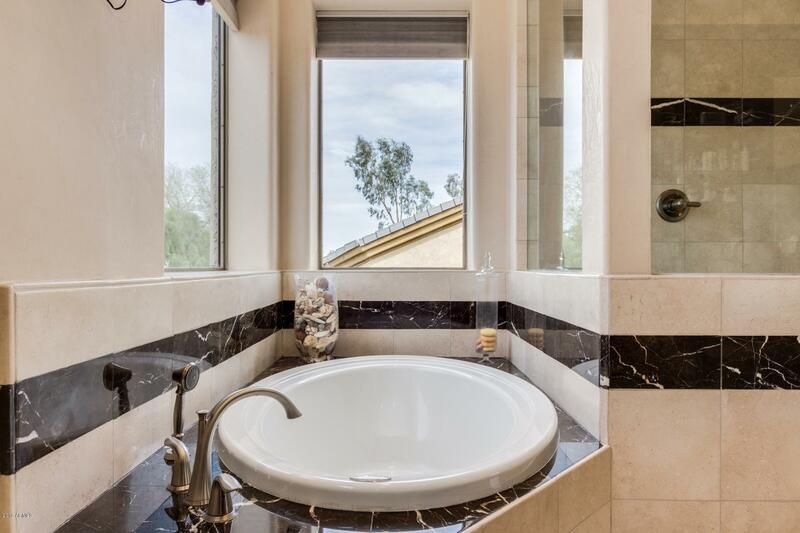 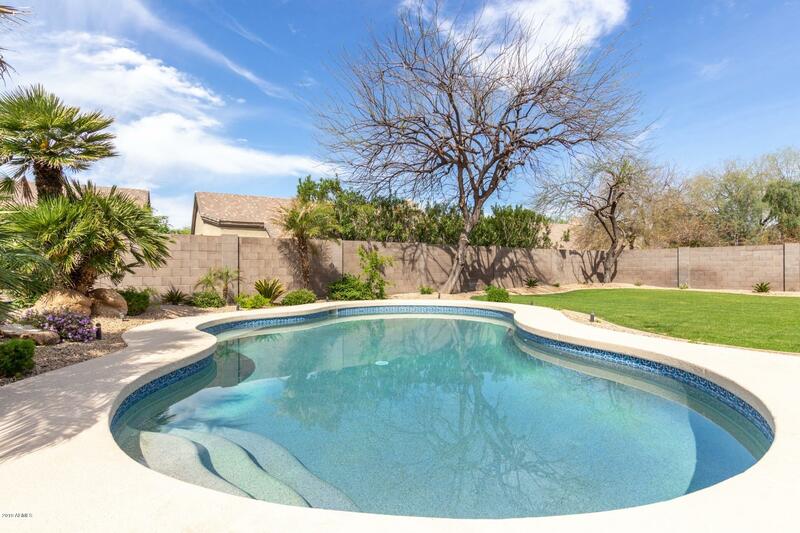 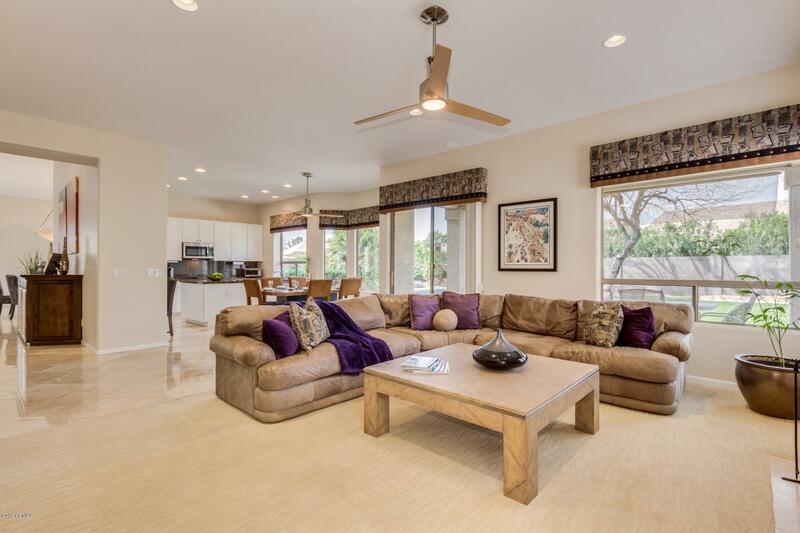 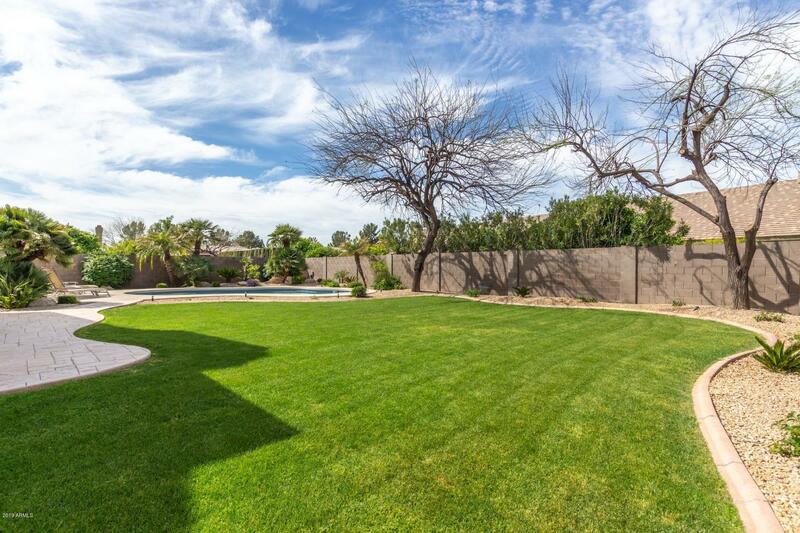 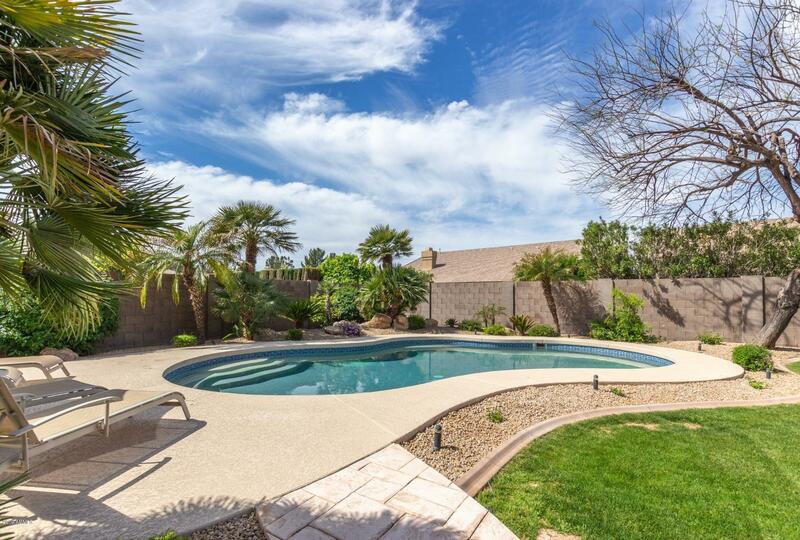 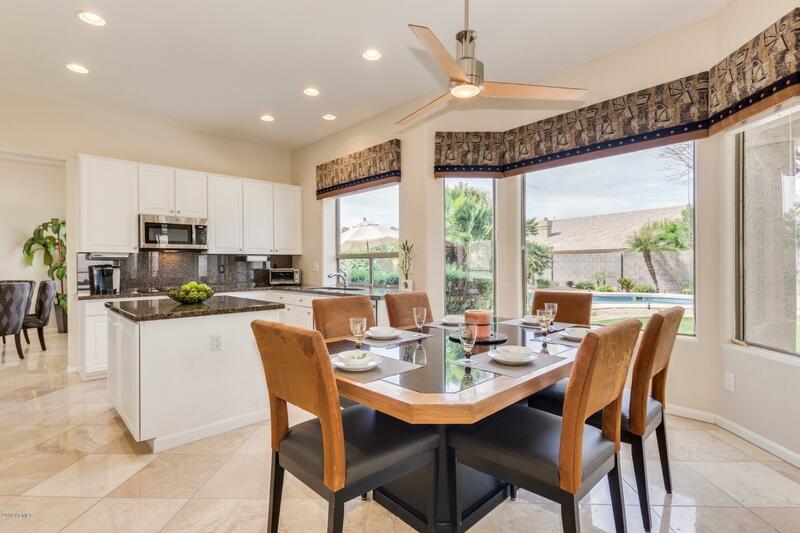 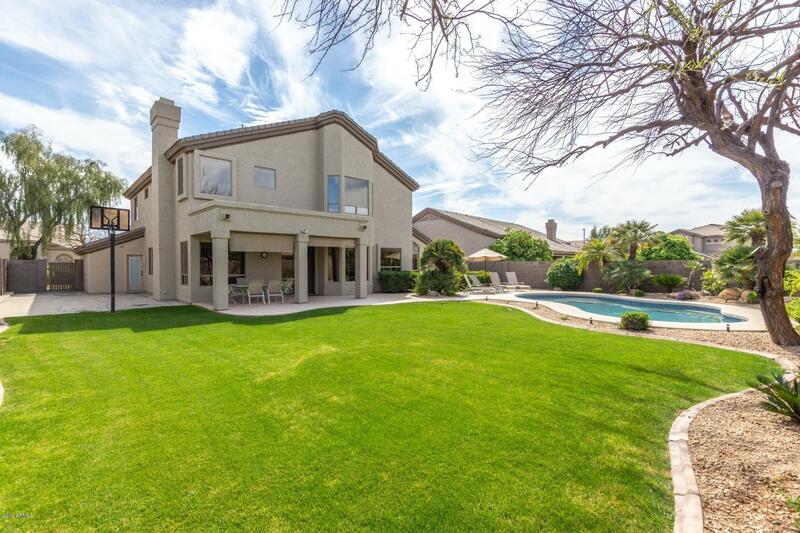 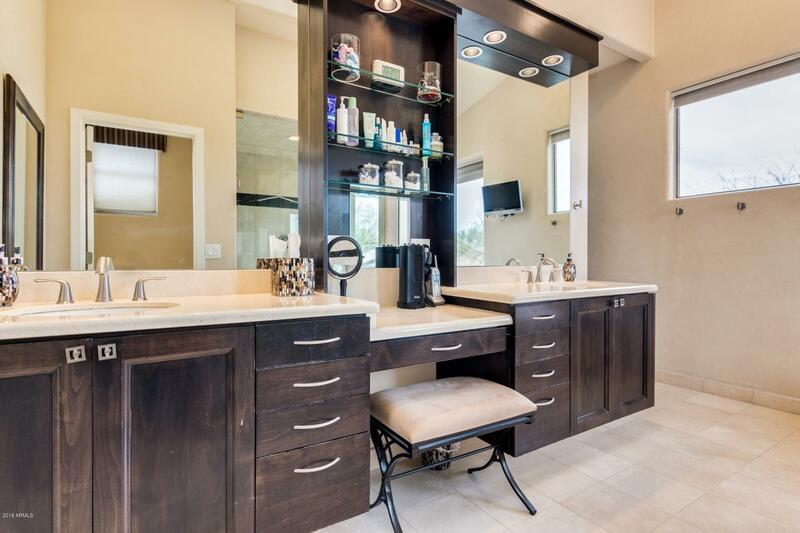 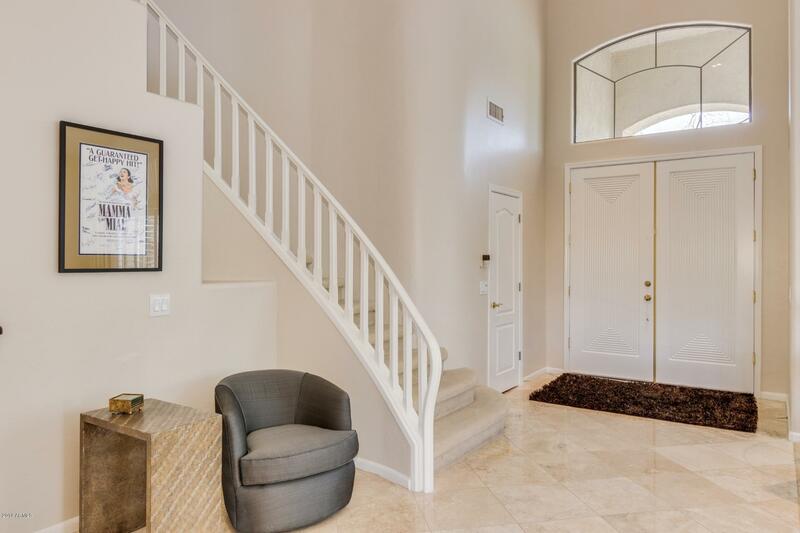 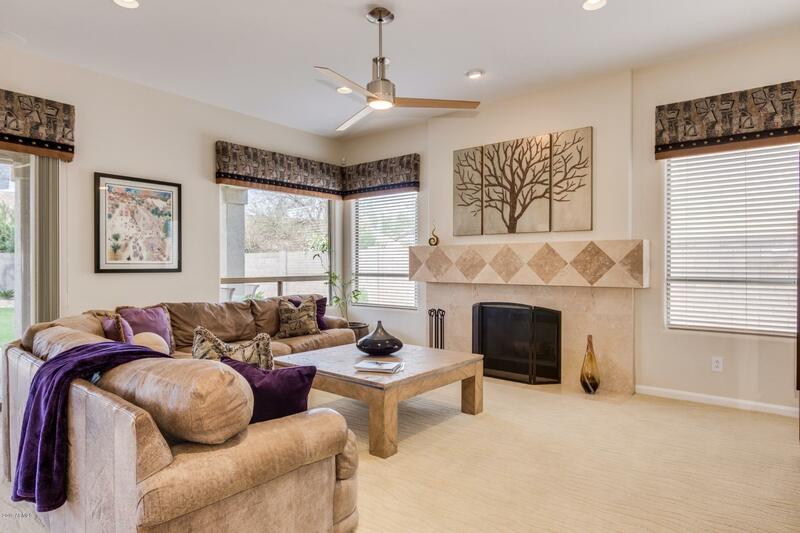 Sensational home in the Golf Course Community of Kierland. 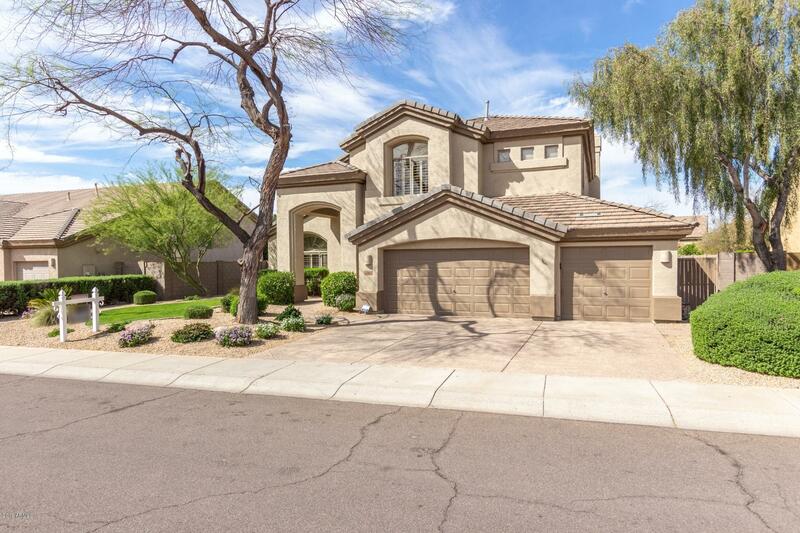 This home features a new roof, new interior and exterior paint and new kitchen appliance package. 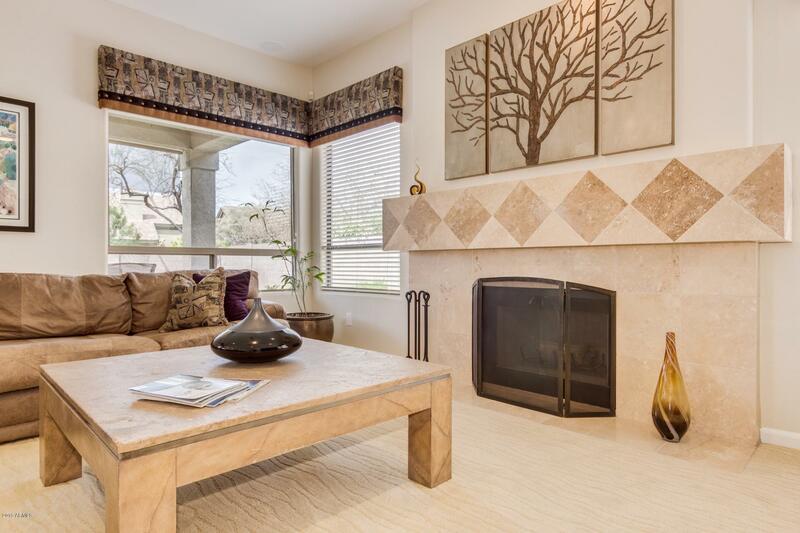 Home also boast classic fireplace, soaring ceilings, plantation shutters, upgraded lighting, ceiling fans & beautiful travertine floors. 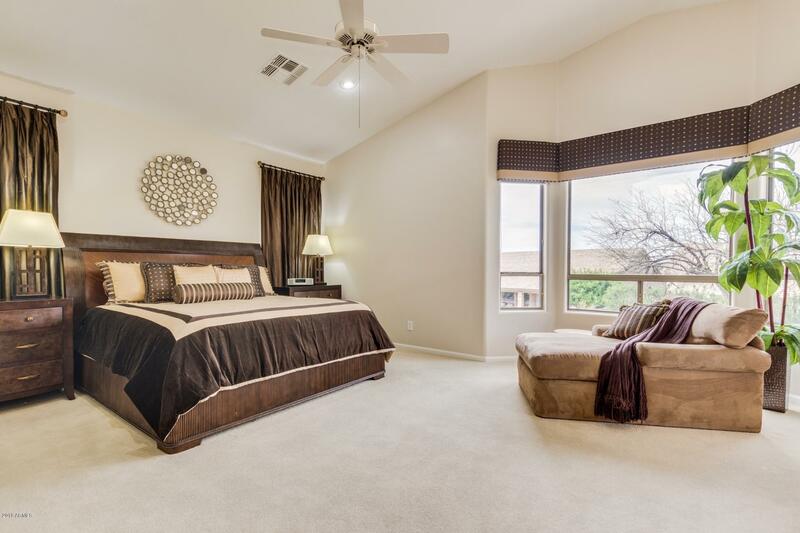 Plush carpet in all the right places, bay window, custom palette, and formal living/dining room. 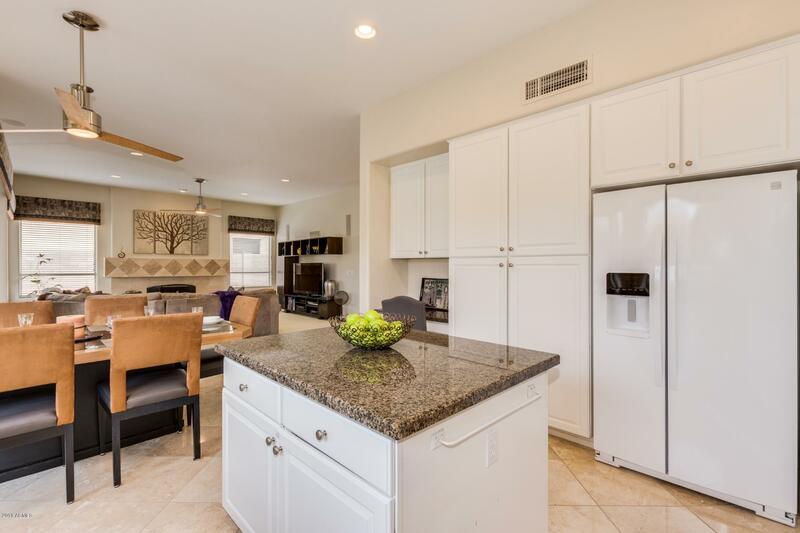 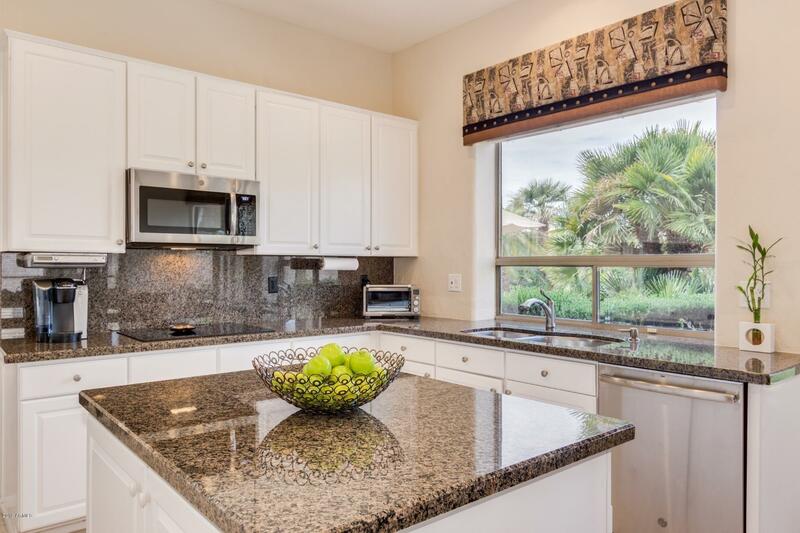 Granite kitchen counters and backsplash, and upgraded contemporary full overlay white European cabinets. 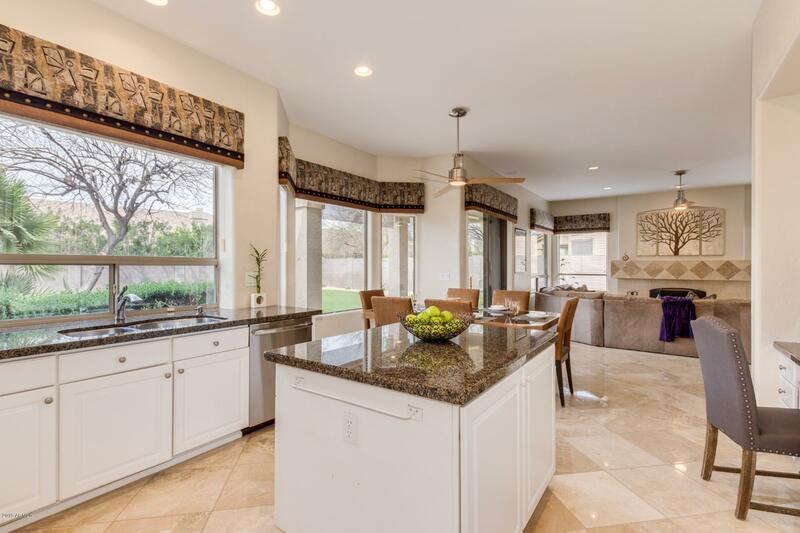 Great home for entertaining inside and out as well as for raising a family. 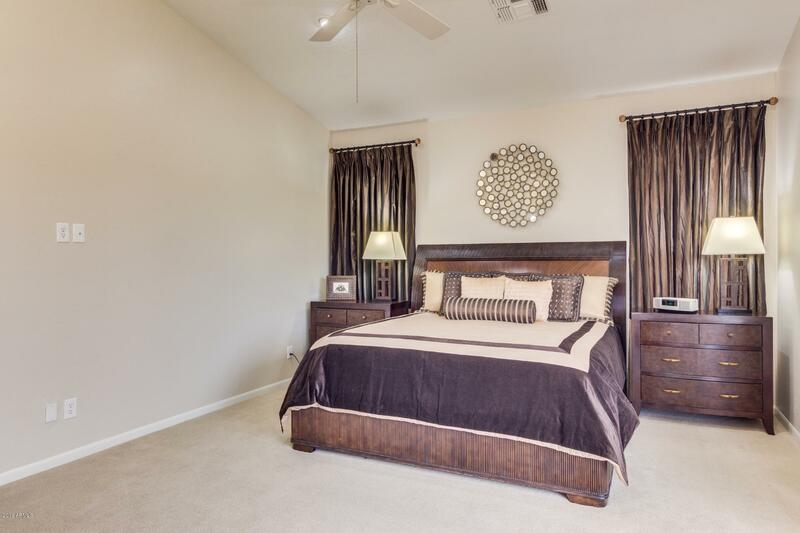 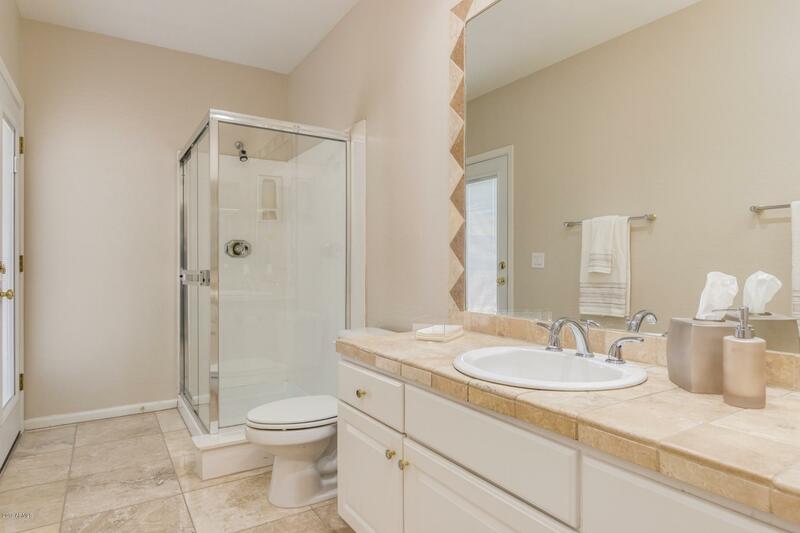 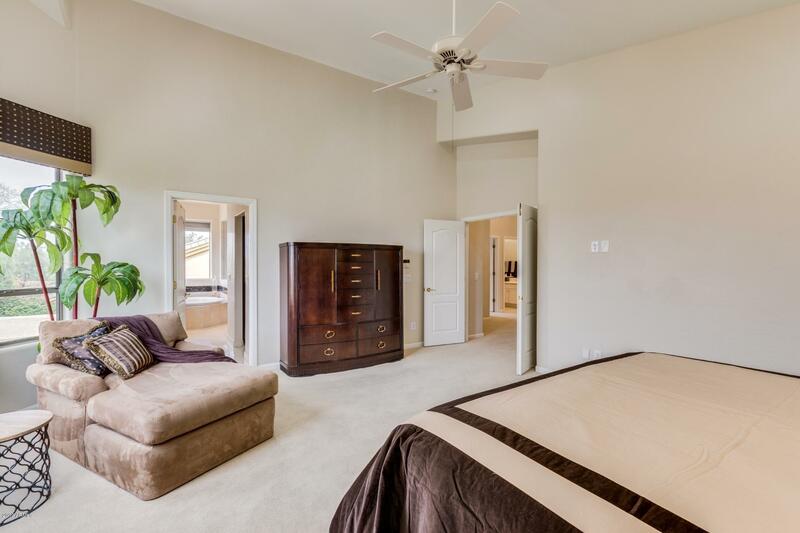 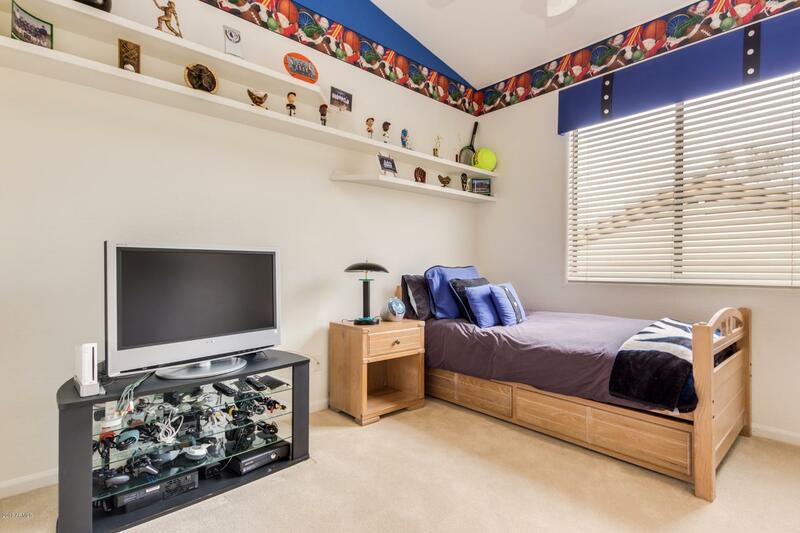 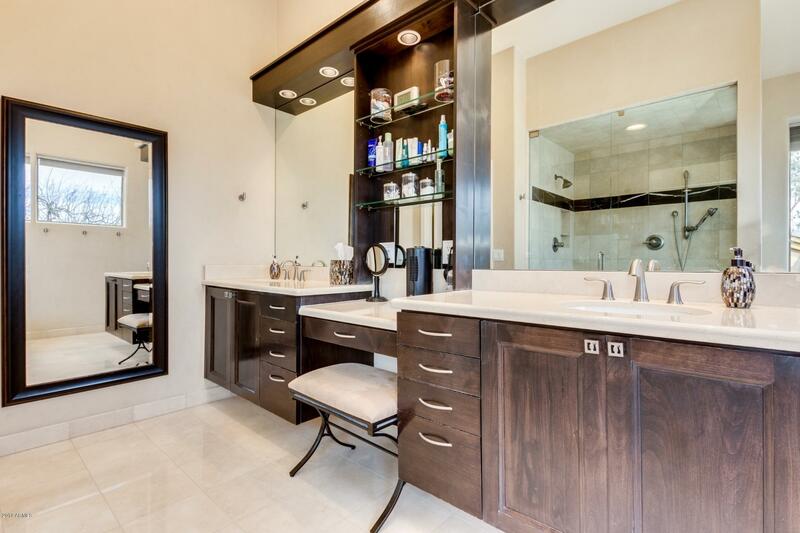 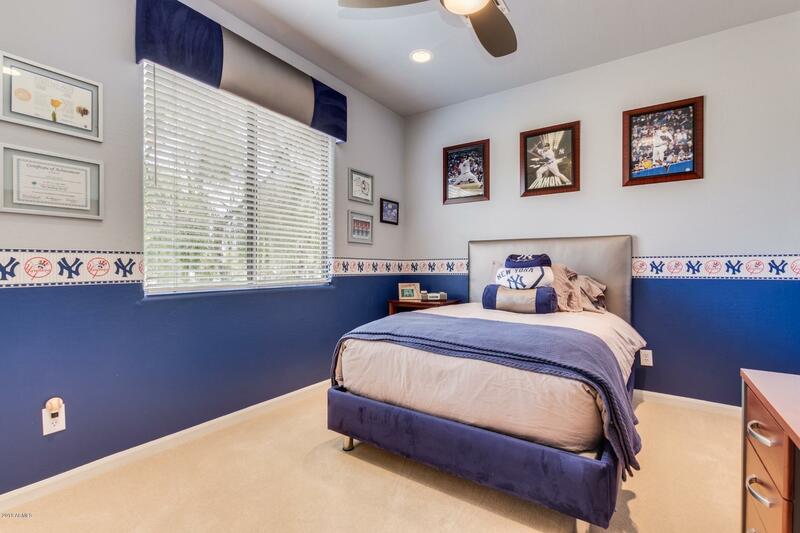 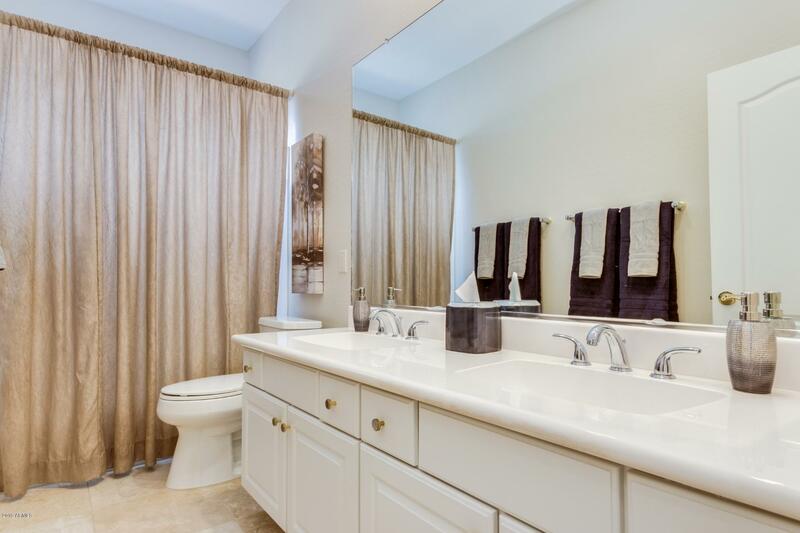 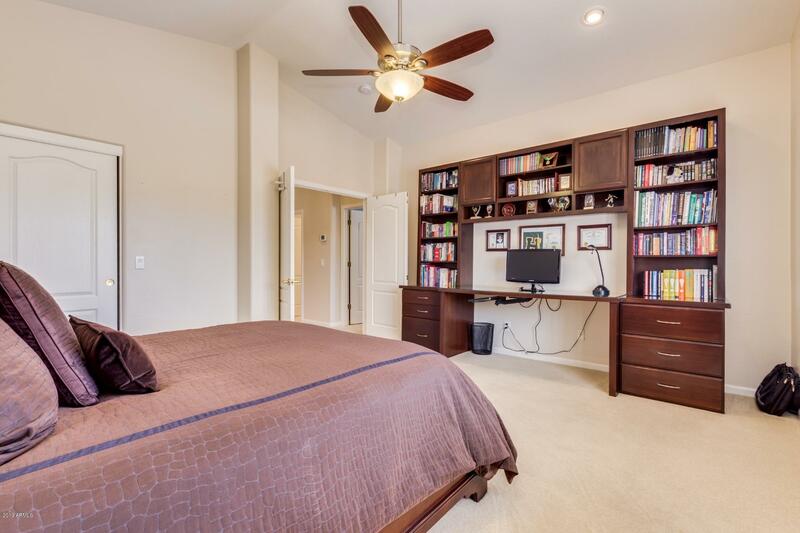 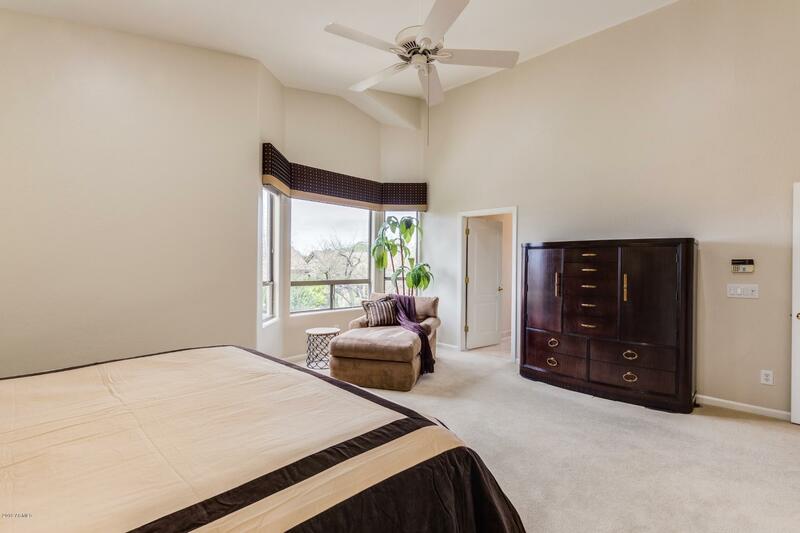 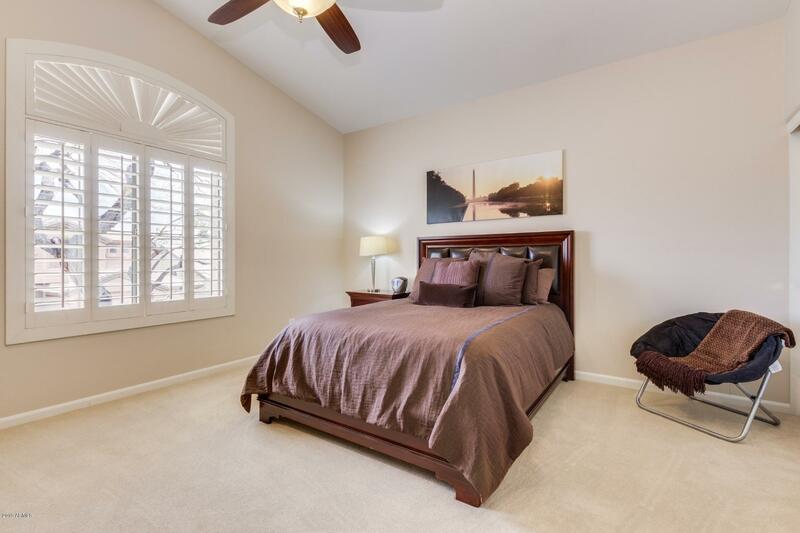 Generous size bedrooms and baths, ample closets, and vaulted ceiling in master bedroom. 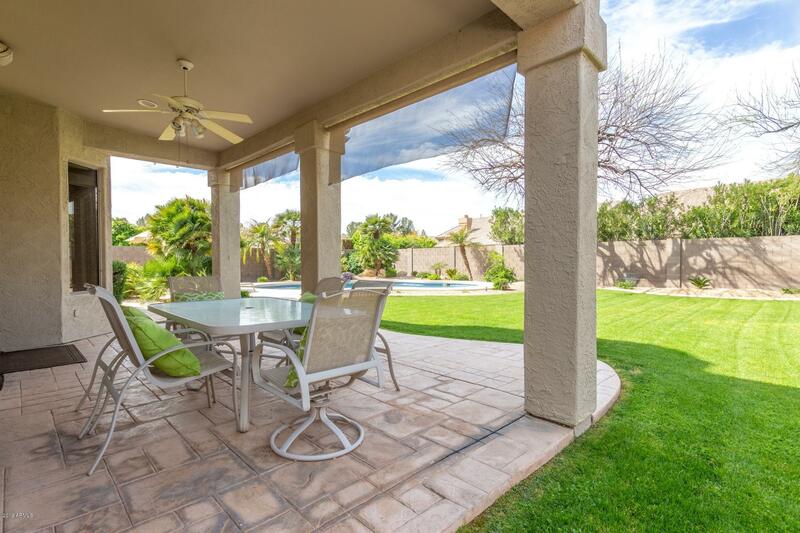 Amazing backyard setting w/covered patio, sparkling pool, lush landscape and side yard sport court on an expansive 10,000+ sq. 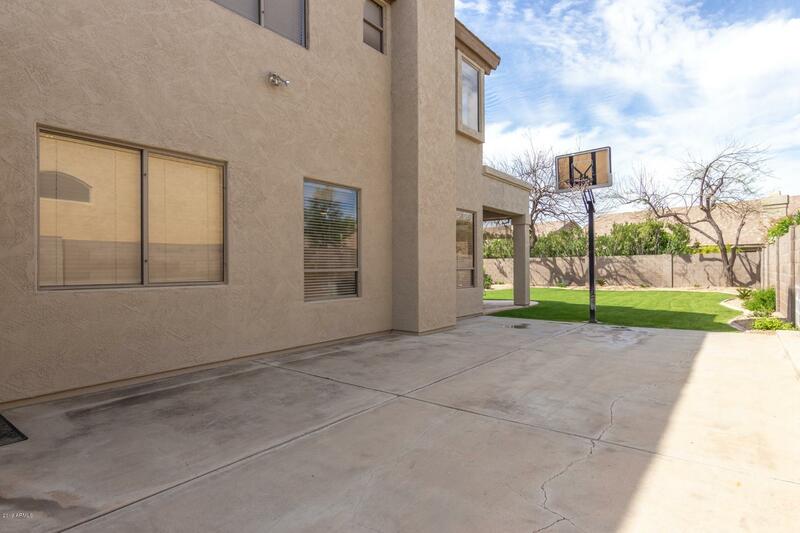 ft. lot. 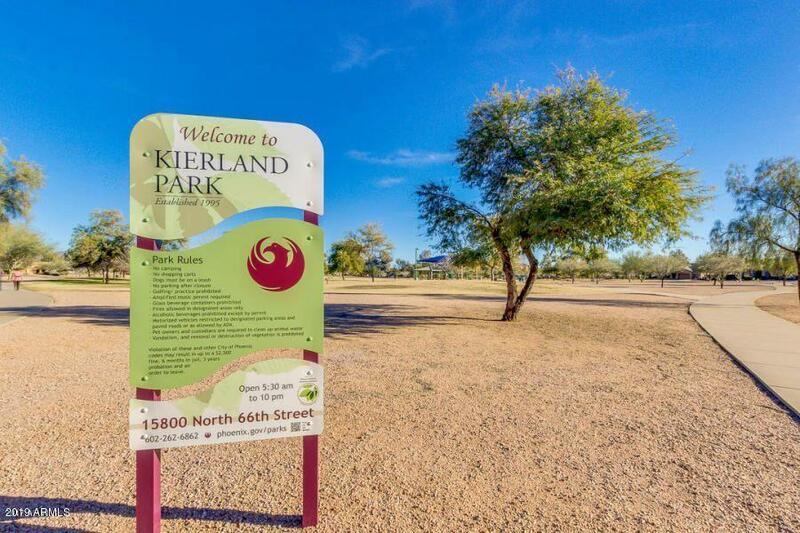 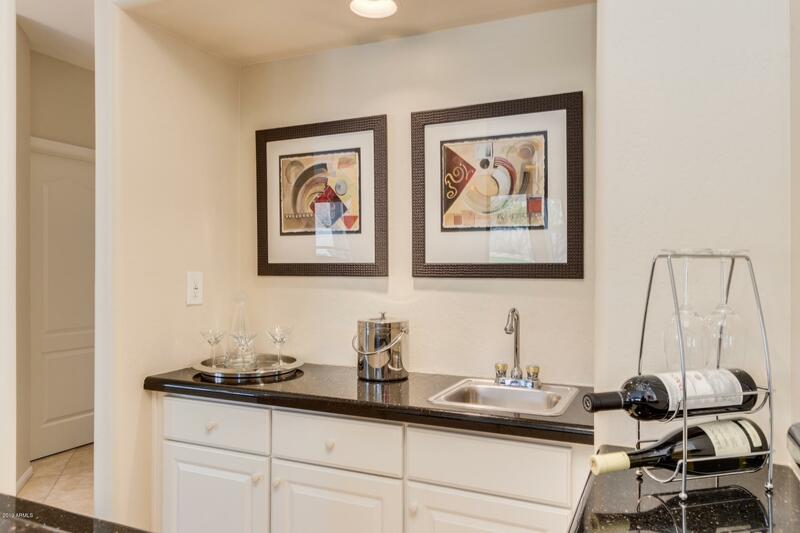 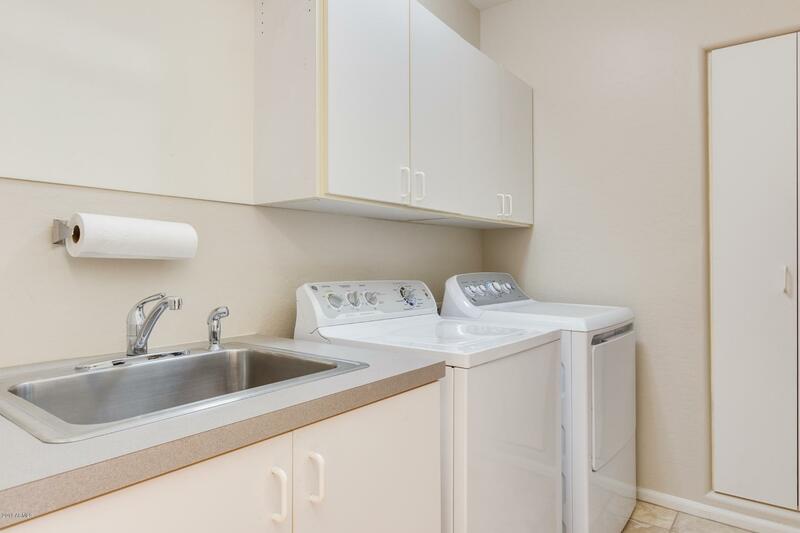 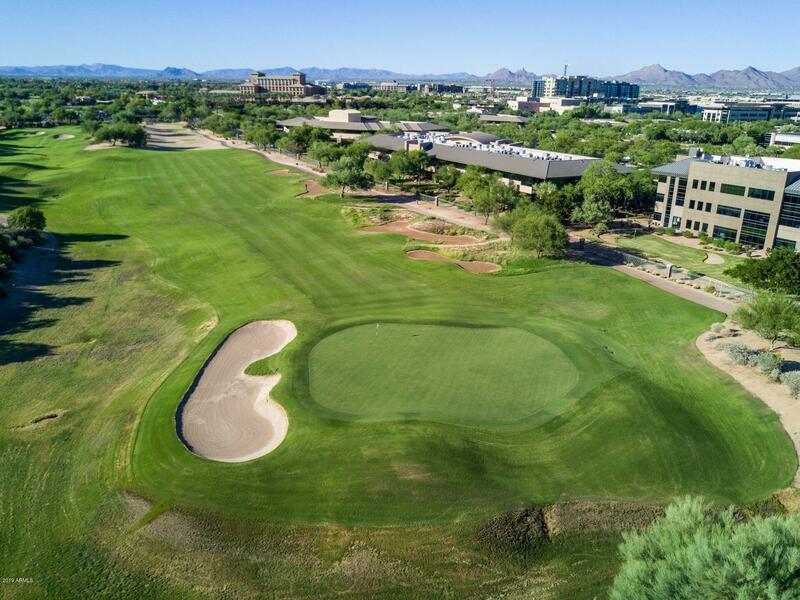 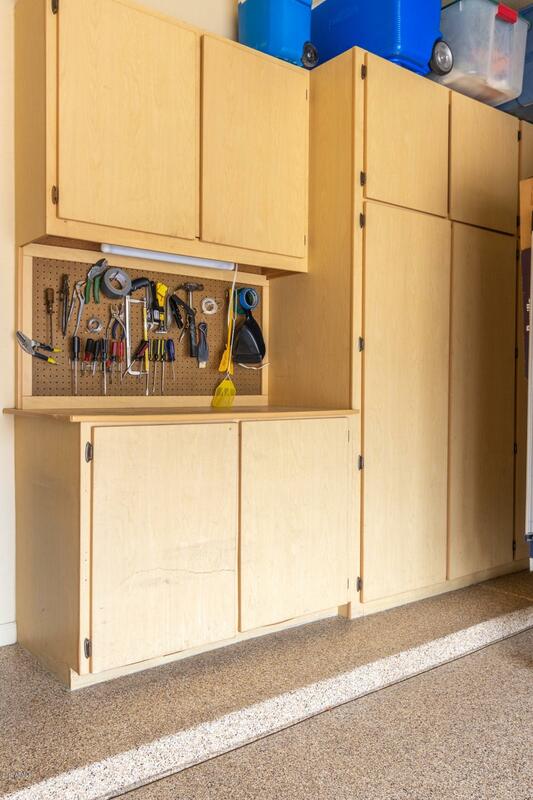 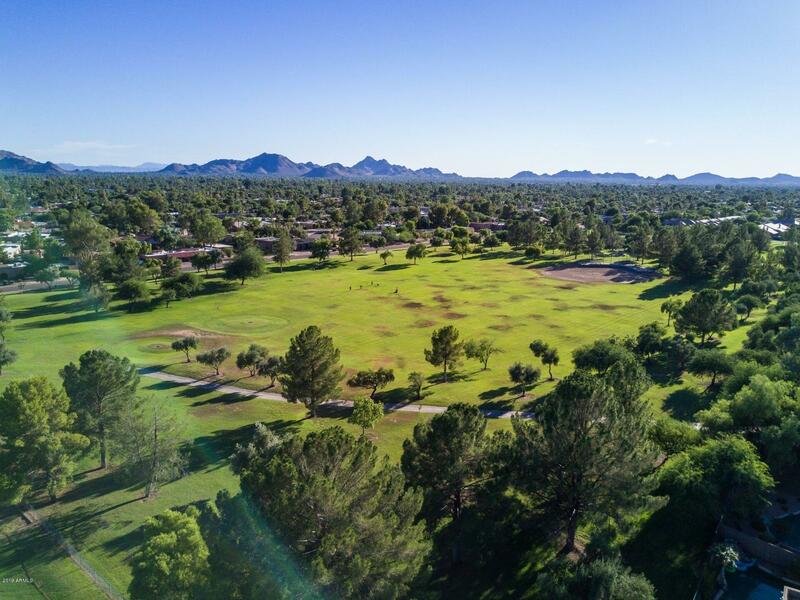 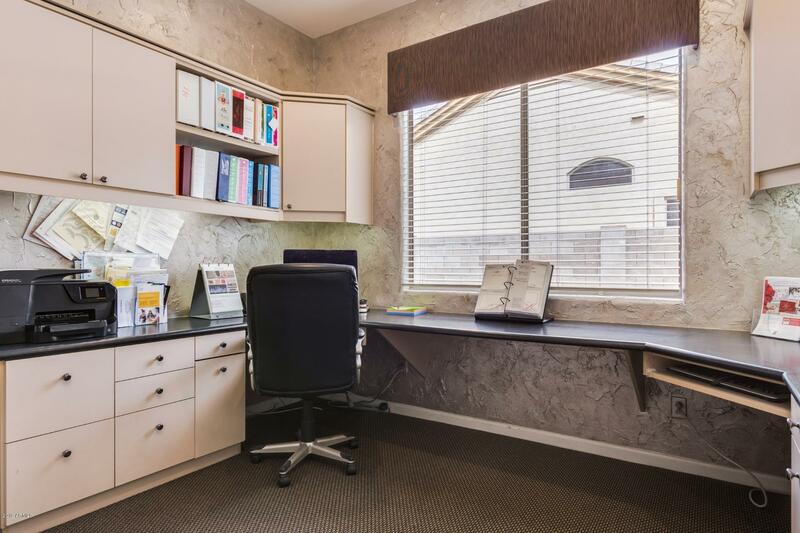 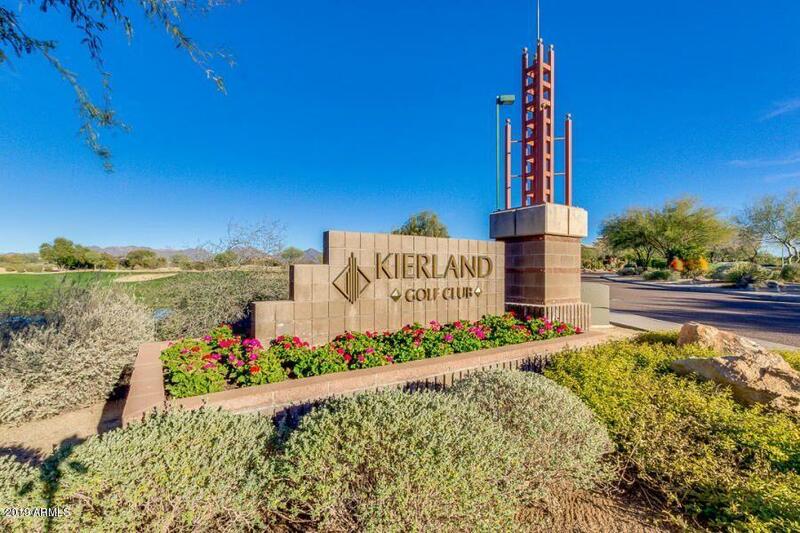 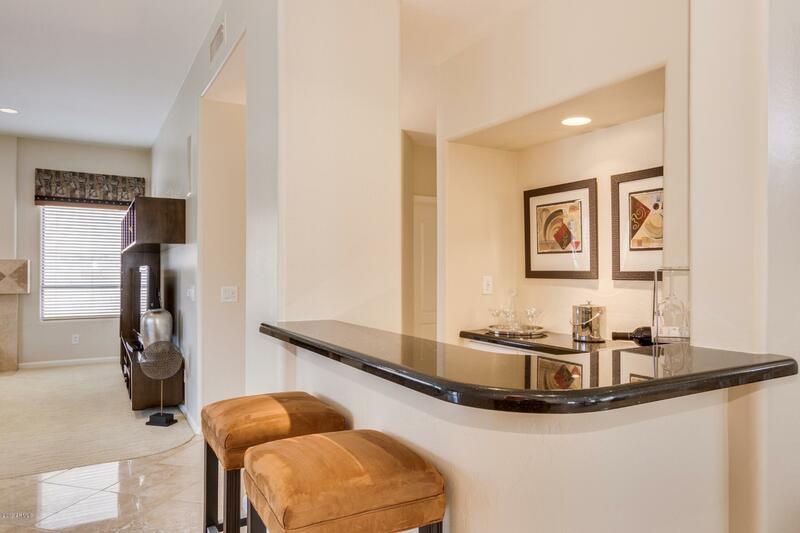 Walking distance to Sandpiper Elementary and Horizon High School as well as to Kierland Commons, Scottsdale Quarter and multiple nearby shopping centers with everything you might need. 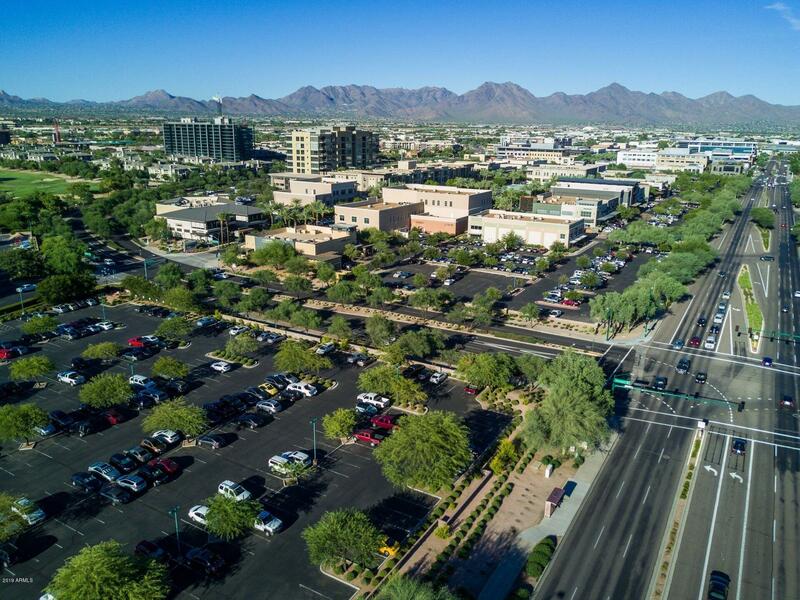 101 and 51 freeways are just 10 minutes in any direction. 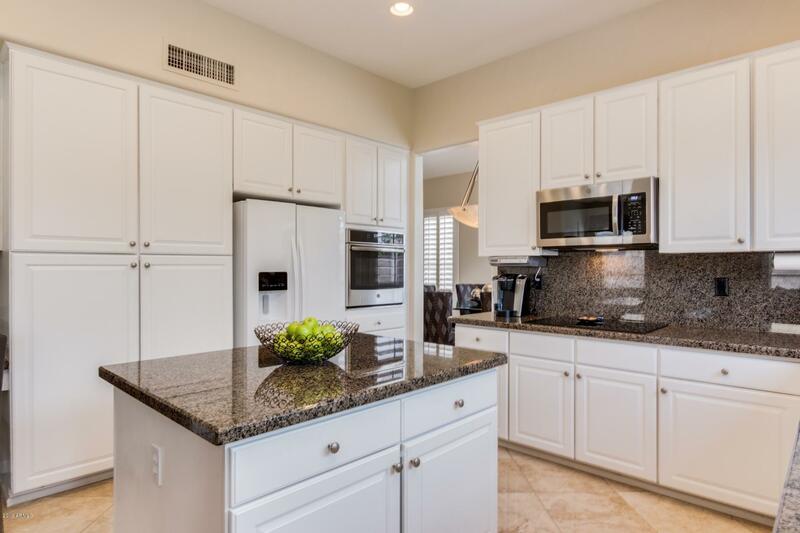 Original owners have always maintained a spotless home.